Looking for a banking job? Here is the job opportunity! Canara Bank has published the employment notification on its official website. 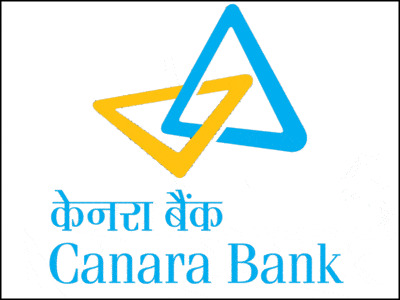 Through this Canara Bank Recruitment 2019 notification, the bank has announced the Twelve (12) vacancies for the Junior Officer, Asst. Vice President, Junior Officer, Deputy Manager, and Officer Posts. Those who want to apply have to submit an application form via online mode. Aspirants have to submit an application form within a scheduled period of time. The last date to submit the application form for Canara Bank Recruitment 2019 is 05 March 2019. It may be noted that applicants will not be allowed to submit the form after the due date. MBA/ Chartered Accountant/ Graduation or equivalent as per the requirement, candidates are advised to check complete qualification details form official notification. Go to “careers” section and then go to “Notification” thereafter hit on “recruitment Process 2019” link from the drop-down list. Notification details will appear at your screen, read the information. Now go back to the “careers” section and hit on the “Application Form” link. Fill the form as per the rules; attach the photocopy of all the required documents. The Senior Manager, Canara Bank Securities Ltd 701, 7TH Floor, Maker Chamber III Nariman Point Mumbai – 400021.